Project Horus Balloon Launch – Advanced Notice! 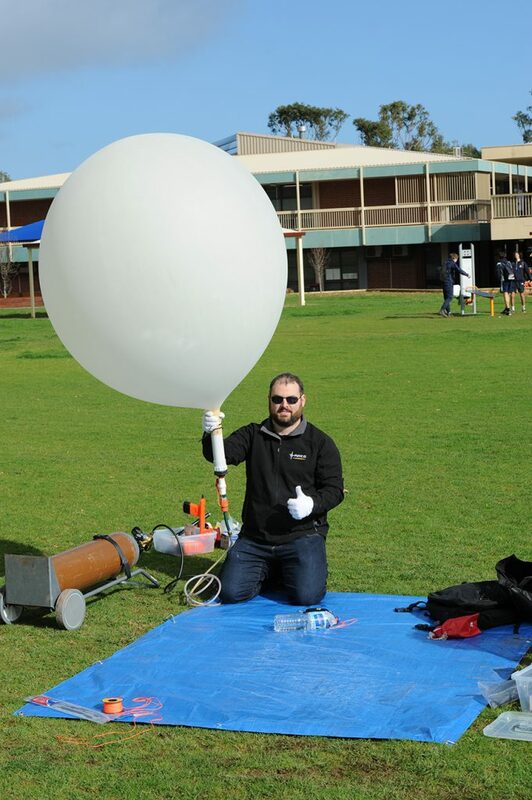 AREG members will again be involved with Project Horus, undertaking another high altitude balloon flight for some high school students on Sunday September 18th. The Launch time will be 10.00am from Mt Barker, in the Adelaide Hills. Amateur Radio operators from across SE Australia can get involved in the flight by contributing to the telemetry gathering effort. Tune your 70cm SSB radios to 434.650 and decode the RTTY telemetry using the dl-fldigi software. Keep watching the AREG website for further details and confirmation of the flight day (flights can be cancelled up to 24hrs before liftoff if adverse weather is predicted).